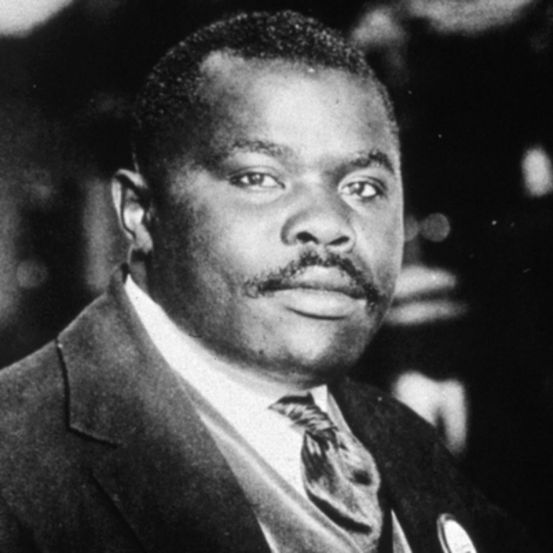 SEEING GARVEY: Jamaica's first national hero was at the centre of one of the biggest news stories of the year. Marcus Garvey was front and centre in one of the biggest news stories of the year, surrounding a Raymond Watson-designed bust erected in his honour on the University of the West Indies, Mona Campus. 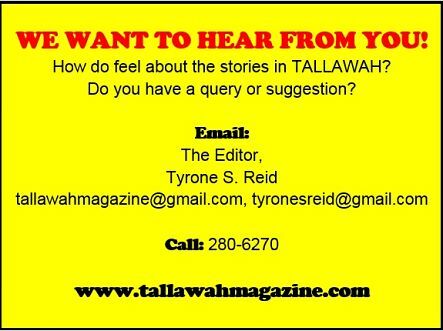 Talking with some of Watson’s peers in the local art community, TALLAWAH explores how Garvey’s face value ignited a combustible mix of public opinion, art appreciation and controversy. CONSTRUCTIVE criticism is always welcome, as it forms a critical component of the art appreciation (artist-and-viewer) dynamic. But when all is said and done, artists are sensitive about their work. Even more so when the piece they have created has been mounted in the public space for everyone (art lovers and regular folks) to consume. Reactions are often strong and swift. Laura Facey’s Emancipation Park statue “Redemption Song”, Christopher Gonzalez’s Bob Marley homage erected in St. Ann and Edna Manley’s Paul Bogle tribute in St. Thomas (to cite a few examples) all bear testament to this fact. More recently, Raymond Watson’s Marcus Garvey bust on the UWI Mona Campus ignited such a firestorm of controversy that the artist had to subject himself to a do-over request when the protests became deafening. To say the least, not many people would want to be in Watson’s shoes, in spite of the vast public attention that his work and his name have attracted. That said, how does Watson’s contemporary art-community colleagues feel to see one of their own (and his work) put through such an ordeal in what has become one of the biggest headline makers of the year? For fellow sculptor Ronald Sullivan, the widespread complaints that Watson’s Garvey creation did not resemble the great man can’t be ignored. Still, have we been missing a crucial piece of the puzzle all along? According to Philip Supersad, Watson’s School of Visual Art (Edna Manley College) faculty colleague, Watson was initially instructed by those who hired him to create a likeness of Garvey – as a student! Has this bit of info been adequately publicized? DID YOU KNOW? Raymond Watson (the Marcus Garvey bust) and Basil Watson (the Usain Bolt statue) are sons of the late great Barrington Watson.